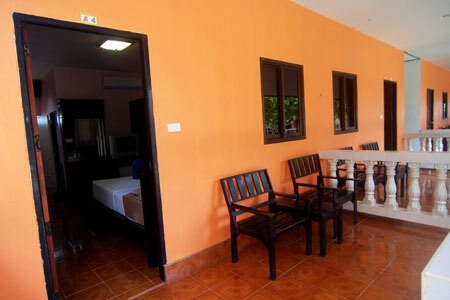 Are next after the beach front bungalow. 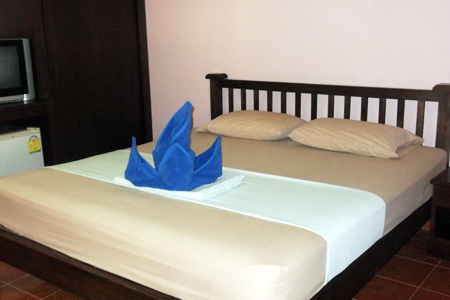 It is just a few steps to the beach and the great view can see from your balcony. 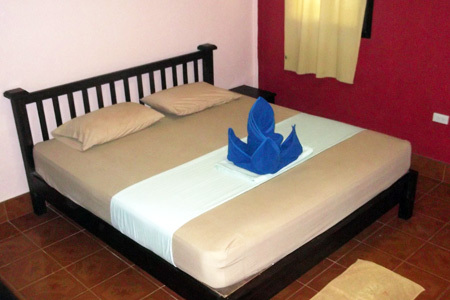 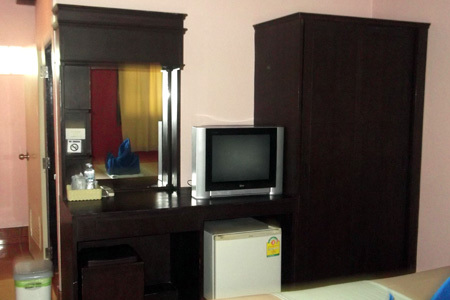 We offer you with Double Bed in Room.